Bundle our Sintryx sport sunglass and Protera mountain bike helmet for the perfect combination of Italian protection and style! 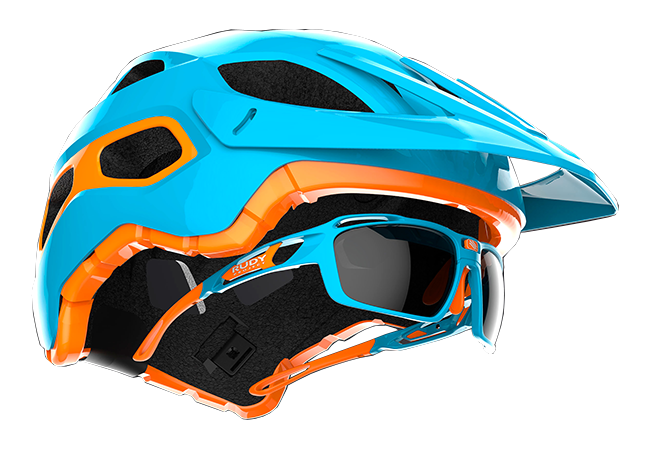 * Discount codes do not apply to this sunglass + helmet bundle. 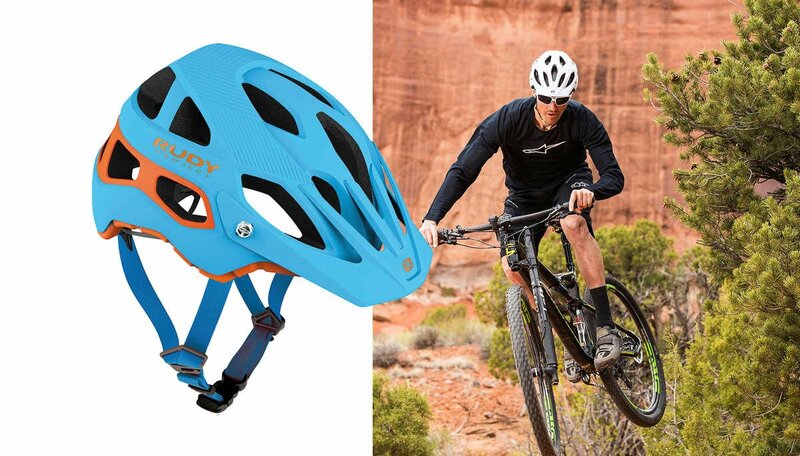 Our Sintryx sport sunglass and Protera mountain bike helmet are made for each other! Perfectly integrated to provide ultimate protection, unparalleled comfort and head-turning, Italian style. 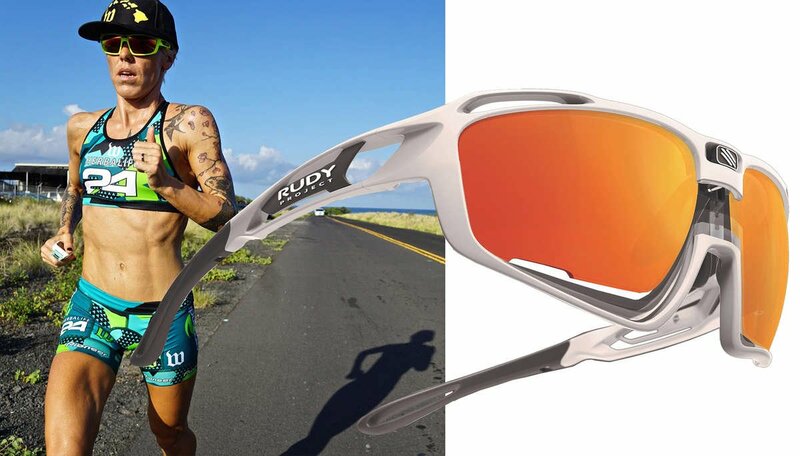 Shaped by speed and dynamically designed, the brand new Sintryx sport sunglass blends style with performance. Featuring the new quick change lens system, the full-coverage frame offers high-wrap protection and a wide field of vision. A single push on the spring-loaded central logo releases the lower part of the frame, allowing lenses to be removed without putting stress or pressure on the lenses or frames.